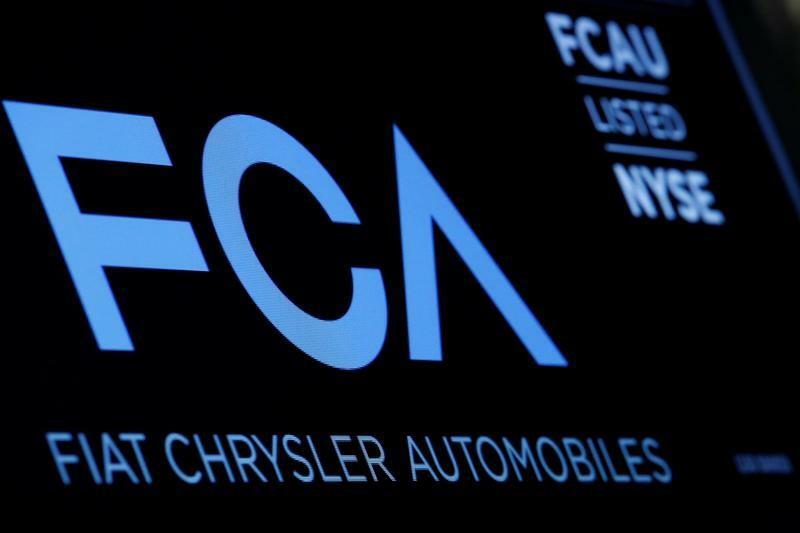 MILAN (Reuters) - Fiat Chrysler Automobiles (FCA) (FCHA.MI) pledged on Thursday to nearly halve net debt this year, much more than expected as rising sales and profits put it on course to deliver much of an ambitious turnaround plan by the end of 2018. Eliminating debt has been a major part of that plan, and the world's No.7 carmaker said progress was speeding up as shifting investments toward high-margin SUVs and pickup trucks in its key U.S. market started to pay off. Chief Executive Sergio Marchionne told analysts that talks with the U.S. authorities were ongoing and he hoped the matter may be settled by a simple vehicle fix. FCA (FCAU.N) has not made any provisions for any potential fines at this stage. North America accounted for 85 percent of profits last year and the group raised profit margins in the region to 7.4 percent from 6.4 percent as it seeks to close the gap on larger U.S. rivals General Motors (GM) (GM.N) and Ford (F.N).